Martin Luther King Jr. Day offers Americans time to reflect and measure our progress towards building a civil society. An honest examination of history makes it clear that the law has not been able to cleanse our nation of racism. The 15th Amendment has been in place for more than a century. The landmark 1964 Civil Rights Act has been on the books for over a half century. While our founding document states that all men are created equal, clearly not all Americans have bought into that article of faith. There is a limit to what laws can accomplish. While they instruct as to what we can and cannot do, laws are incapable of guiding our hearts to love our neighbor and our minds to process thoughtful and appropriate communication with our fellow man. 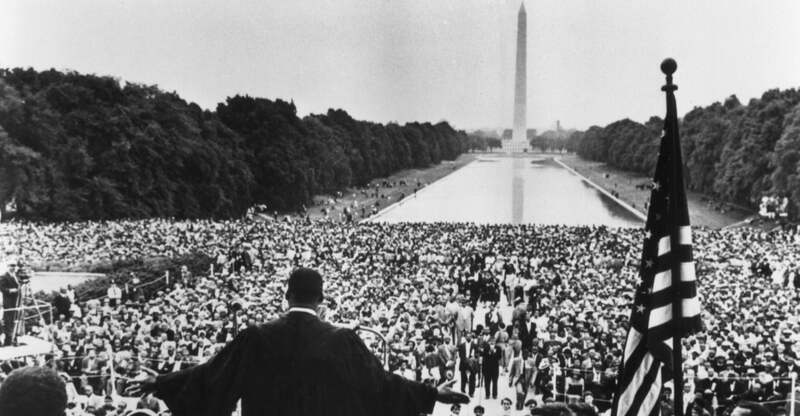 In December 1964, in accepting the Nobel Peace Prize, Dr. Martin Luther King Jr. called the Civil Rights Act the beginning of “a second emancipation.” Forty-five years on, there’s still much emancipating to be done.